Wayne County is south centrally located in the western half of the United States. 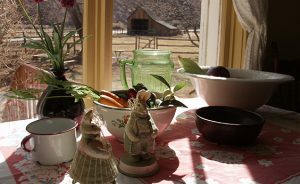 We have a large farming community, with tourism being very healthy because of Capitol Reef National Park, BoulderMountain, Fish Lake Mountain, Thousand Lake Mountain and Factory Butte. Our community is surrounded by eventful commodities and we continue to grow, because of the picturesque beauty we live in.